Deadline is Sunday, 3 September 2017 (12 noon). The submission is possible via our online form. // The three main elements of the festival are an exhibition section, a series of workshops and lectures, as well as a performance program, spread over several locations in the city of Tübingen, each with its own focus. 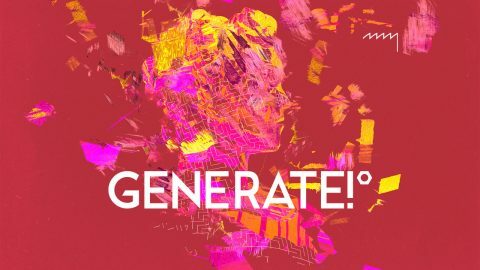 Contributions are welcome from all genres and branches of art and beyond which are reflected in the outlined subject area of the GENERATE!° Festival for Electronic Arts.